School Budget Votes on June 14! | Look Out Scarborough! School Budget Votes on June 14! OK, folks, it’s the moment of truth for the Fiscal 2017 school budget. 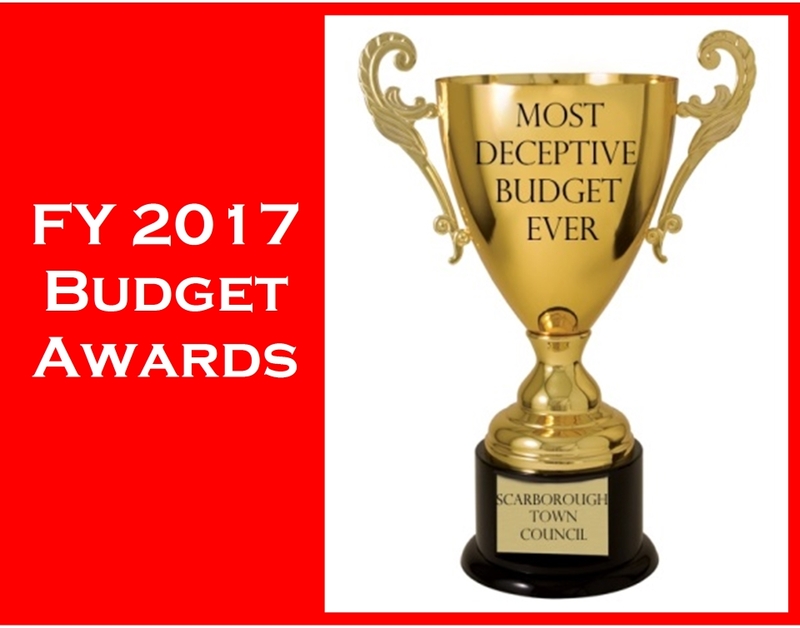 And the whole truth about the budget has been in short supply lately, as you know. In any event, Tuesday, June 14, is school budget referendum day. Voting is at the High School from 7 am to 8 pm. Hopefully you have already voted, but, if not, please put it on your calendar with a big red circle. Question #1… asks if we want to approve a $39.8 million school budget which requires 5.5% more taxpayer funding than last year’s. We don’t think so! So the answer is a definite NO! Question #2… asks if we want to continue having these annual opportunities to approve or reject the school budget. Of course we do! So the answer is a firm and enthusiastic YES! 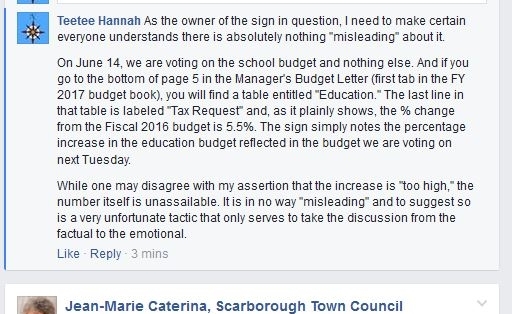 For at least the last three years the Town Council has approved a school budget that the voters have rejected at least once. Why on earth would we trust them to get it right going forward??? Especially now that the Town Council seems to function more like a subcommittee of the School Board. 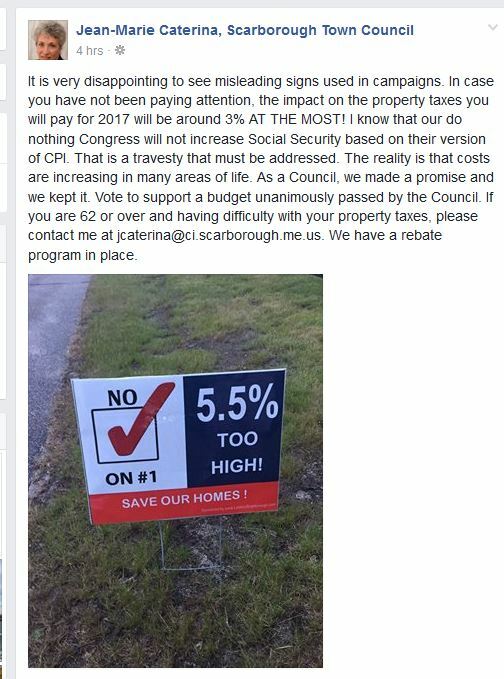 As we know, the Supporters of Scarborough Schools (also known as “SSS” or “$$$”) have a large, well-organized network. If we are to have a chance, we need to enlist as many friends and neighbors to vote as possible. Please spread the word! As you know from previous blog entries, the proposed budget is totally out of whack due to the use of the $1.6 million Wentworth Windfall. This not only wildly distorts the proposed Fiscal 2017 budget but sets us up for staggering tax increases in Fiscal 2018 and beyond. taxpayer funding for the schools would increase by nearly 9% instead of the current 5.5%. 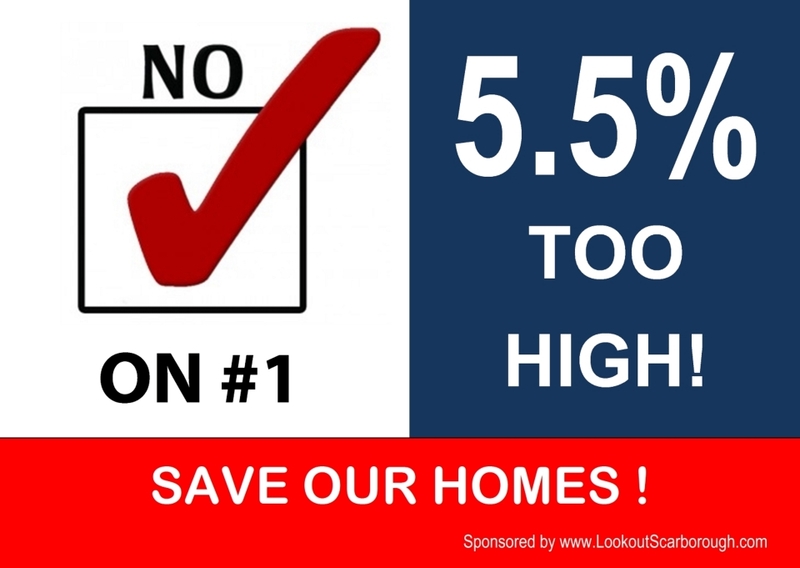 the overall mil rate (school, municipal and county) would be about 5.5% or so instead of the current 3%. 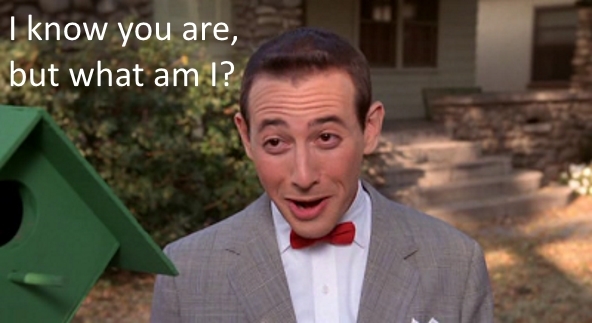 We’re getting used to being called names – crazies, dimwits, etc. It sort of validates our efforts. On the other hand, we can’t help getting a bit prickly when the information we distribute is characterized as “misleading” and our integrity is questioned. It must be “misleading” because it doesn’t use their preferred number — 3% for the total tax rate increase. (Which, as we know, would really be nearly 6% without that Wentworth Windfall.) Of course, we’re not voting on the total tax increase. Anyway, here’s my response to her. It was taken down within a couple of hours. Is this the sort of leadership we expect and deserve from our Town Council members? Some members seem to think that they have a monopoly on the facts. Or at least on the facts that matter. All we care about is a full sharing of all the relevant facts so that informed voters can make reasoned choices. Is that too much to ask? On numerous occasions lately, many School Board and Town Council members have interrupted their gushing self-congratulations to highlight all the compromises that were supposedly achieved in the proposed budgets. Umm, exactly what compromises are we talking about here? Your devoted editor attended or watched most of the school and municipal budget meetings. And he is at a loss to identify a single instance of what would generally be considered compromise. For instance, the school budget did not have a single change between the time it was first rolled out on April 6 and its approval at the second reading by the Town Council on May 18. So where was the “compromise” in the school budget? It started out requiring a 5.5% increase in taxpayer funding and ended up there, too. 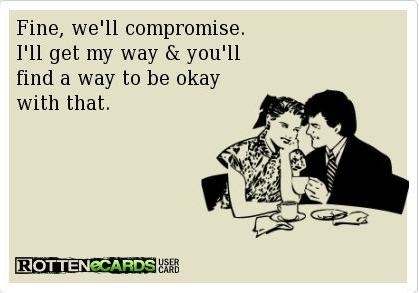 Compromise????? Or take the miraculous appearance of about $450,000 at the May 11 Town Finance Committee meeting and the oh-so-coincidental assignment of that amount to six new municipal positions at the same meeting. One brave Councilor suggested that perhaps all six positions weren’t necessary, thus allowing a modest amount of the $450,000 to remain in the taxpayers’ pockets. But that idea went nowhere. Instead – with timing that assured it couldn’t be covered in the local press – the $450,000 of new positions sailed through at the May 18 Council meeting Compromise??? Sounds more like CONSPIRACY if you ask us. That’s it for now, folks. If you haven’t voted yet, please do so on June 14! And if you have voted, please gently prod some friends and neighbors to make their voices heard. This entry was posted in Uncategorized on June 9, 2016 by Site Author. Thank you for giving me the rest of the story! And thank you for taking the time to become informed! When you get right down to it, the main purpose of this little blog is to put enough information out to the public to allow informed decisions on important matters of Town governance and finances. Thanks again.